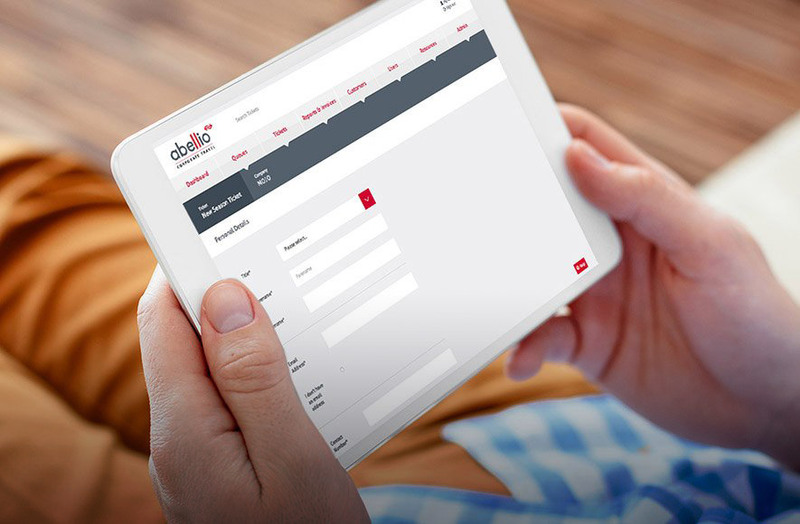 To build a corporate travel portal for one of Europe's largest public transport operators. 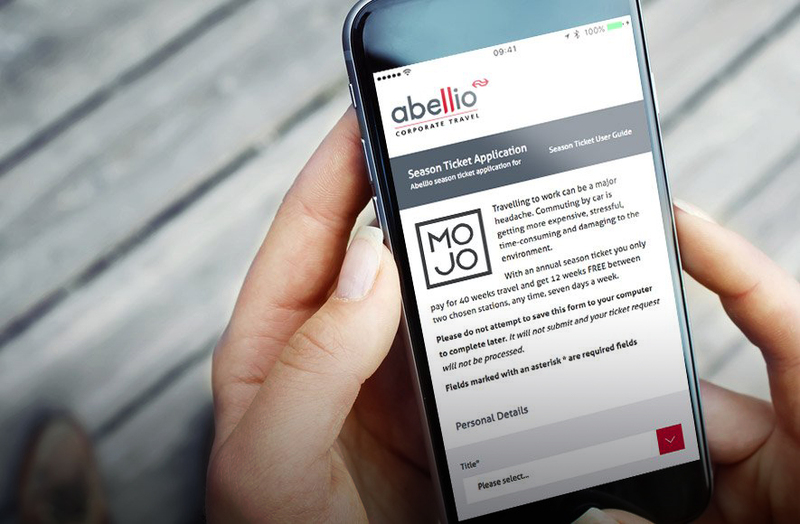 Abellio approached Mojo in 2012 to build an online Corporate Travel Portal. This replaced the inefficient email and spreadsheet based workflow which limited their service levels. 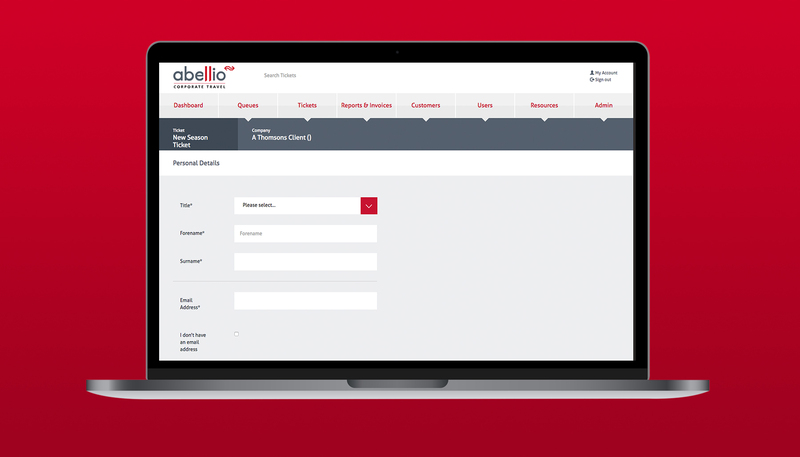 The portal hooks into many industry systems to help increase the number and type of tickets that Abellio are able to retail. Without any increase in staffing levels, the application increased the Corporate Travel team's turnover from £13M+ to £120M+ per year. The travel portal is now used to serve 300+ blue chip clients including many of the FTSE 500. Employees can manage their season tickets online. The whole site front and backend works on mobile, tablet and desktop.